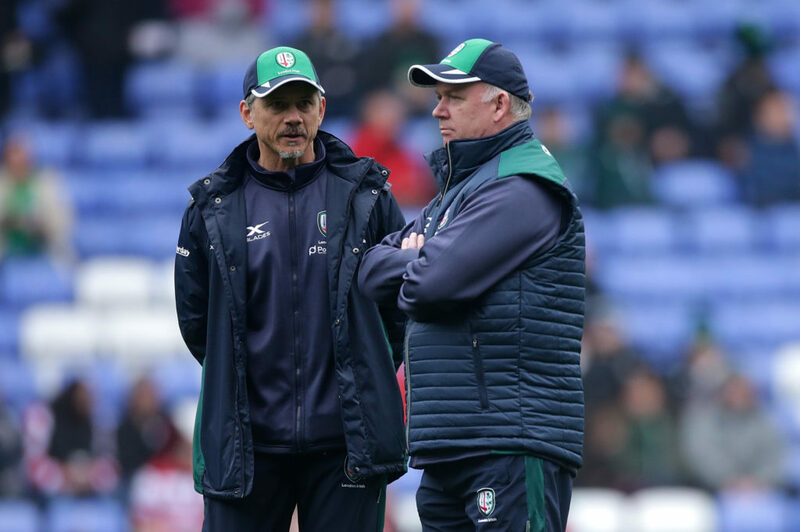 Declan Kidney will aim to get London Irish’s promotion push back on track when they face Doncaster Knights at home in the league this Saturday (3pm). The Championship leaders lost last time out to Yorkshire Carnegie, ending a long unbeaten run stretching back to November. Saturday’s game forms part of the Exiles' St Patrick’s Party celebrations and is always a special time for a club with longstanding Irish connections. 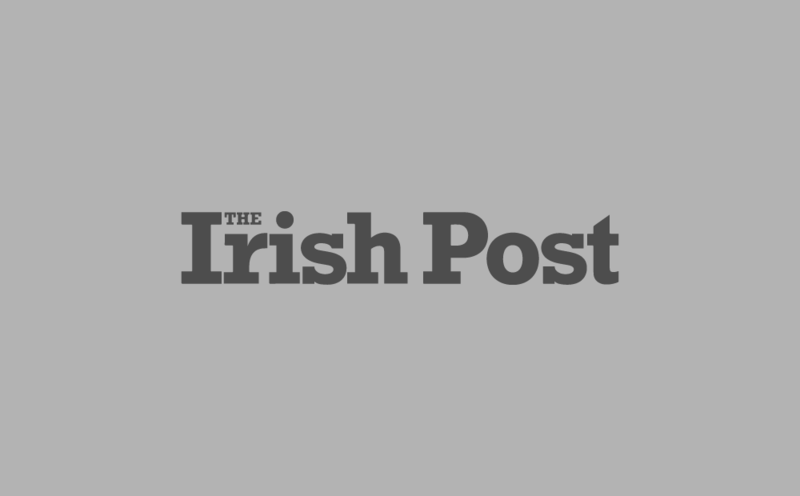 And the former Munster and Ireland head coach will be looking to use those positive vibes to extend the club’s eight-point lead at the top of the table. He said: “When Les Kiss and I joined London Irish a year ago our first home game was the St Patrick’s Party match. “It was obvious from the occasion what this day means to the club, and it is always a standout date in the calendar with a great atmosphere at the stadium. The visitors have only won one of their last four matches and currently sit in 8th position in the 12-team league. But Kidney has been impressed with what he has seen from the Yorkshire side during their recent trips to the capital and is wary of the threat they possess. “It is going to be a challenge against a strong Doncaster side,” he said. “ Les and myself have locked horns with their coaches Clive Griffiths and Phil Larder many times over the years and we’ve got a lot of respect for them and their players. “Doncaster have put in good performances on their trips to London this year, and while we’re keen to keep our home record going when you’re at this stage of the season you have to fight for every inch and every point. “Our most recent game against Yorkshire Carnegie showed how competitive the Championship is this year, something which was also reflected by all of the teams between seventh and 12th in the table beating teams in higher positions in the most recent round.